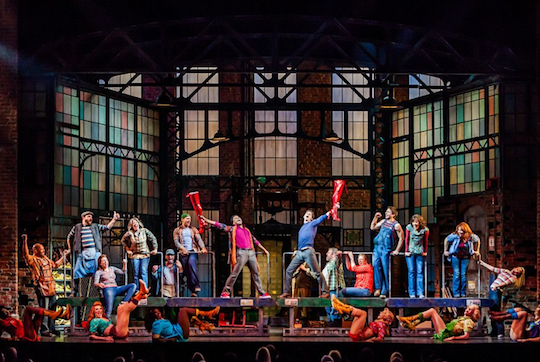 For those within striking distance of Broadway, early September is the best time to snag discount tickets. 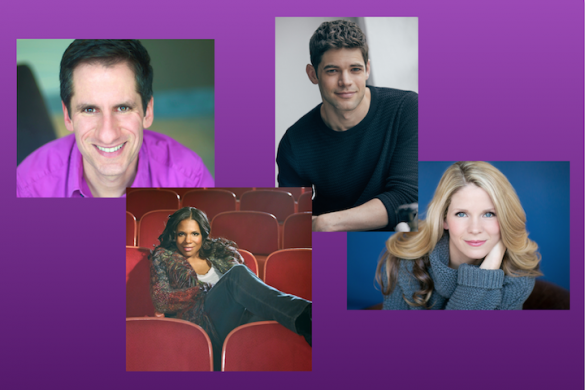 Broadway Week returns (September 7 – 20) and some of favorite shows are still available. Here are our top picks and excerpts from our original reviews reminding you why you should kick it into high gear and head to the Great White Way. 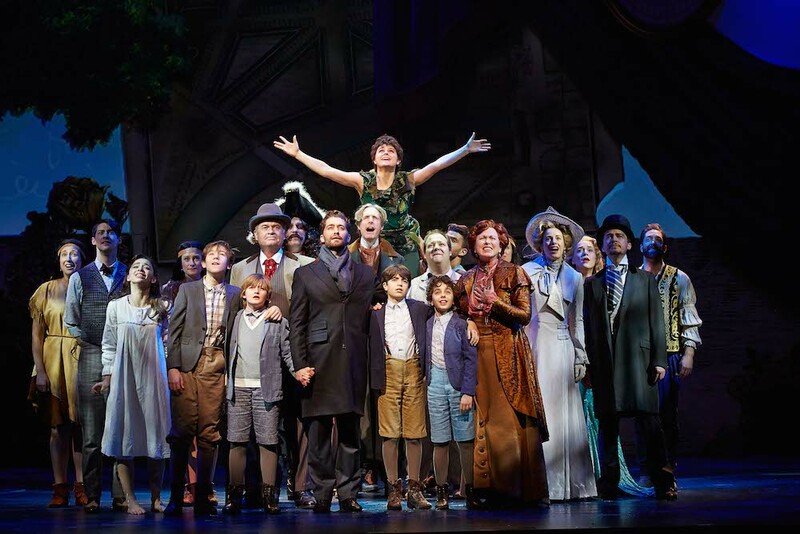 Finding Neverland is a Technicolor celebration of the imagination. Brought to life by director Diane Paulus and a stellar creative team, you can’t help but leave with a smile on your face—well earned after shedding a few tears throughout. Broadway has gone to hell and a hand puppet—and that’s a good thing. Hand to God, the alarmingly visceral new American play by Robert Askins is a jolt of theater that the Great White Way has been waiting for. Who You Calling a Little Tramp?